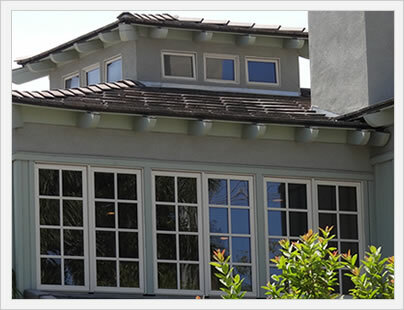 Composite windows are a relatively new frame option that is made primarily from vinyl and wood fiber. Each company that offers a composite window uses some proprietary blend of materials, but these two "ingredients" are the main building blocks, if you will. Manufacturers of the composites often claim that combining vinyl and wood into a composite frame creates a stronger, more durable and better looking window. Essentially the best of both worlds - the strength of vinyl and the beauty of wood. However, not all industry experts agree with this conclusion, many feel that composites are overhyped. What is probably fair to say is that certain composites are well made and great looking, while others leave more than a little to be desired. Composite windows have one big advantage over vinyl windows - they look nicer. Because they can be painted, most manufacturers make composites with an array of both exterior and interior colors and and/or finishes. The finish can add nice visual interest to the windows that outshines the look of vinyl, fiberglass and aluminum. Composite window costs are all over the board. They range in price from around $50 to $100 per square foot fully installed, depending on the window manufacturer, the upgrades and features you select and the type of installation you require - compare window prices by square foot here. Roughly 20% to 30% of the total cost is going to be for the installation itself. Consumers can find an okay composite window for $250 all the way up to $1000 just for the window itself - a huge price range! 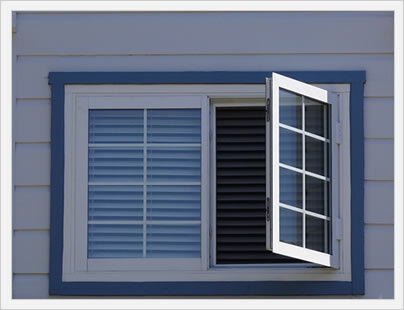 There are a number of options out there for consumers looking for a good composite window. The list below are some top contenders, with the top 2 as our picks for the best composite for the money.